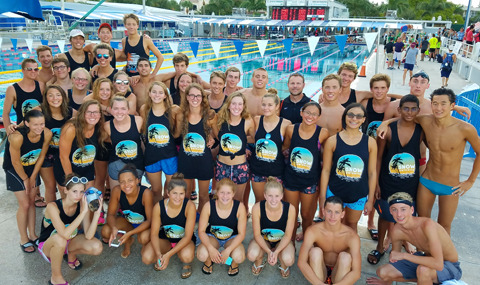 Dedication, determination, and the drive to succeed define the character of the approximately 450 athletes who are part of the award-winning SNOW Swimming Swim Team. In the pool, at home and at school, SNOW Swimmers are on their way to becoming champions in life. SNOW Swimming is one of the oldest, most successful, and well-respected teams in the Loudoun County and Washington Metropolitan area. Our athletes have competed at the local, regional, national and international level. 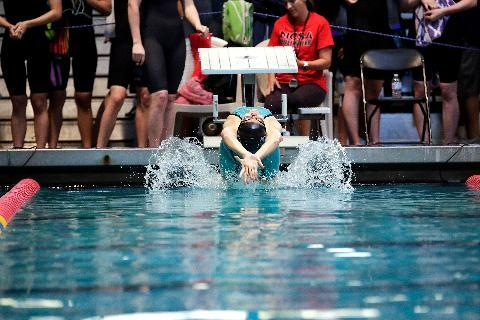 SNOW Swimming alumni include national, NCAA and international competitors, as well as National Team members and Olympic medalists. We're incredibly proud of our inspiring and motivated swimmers as well as our outstanding success record. 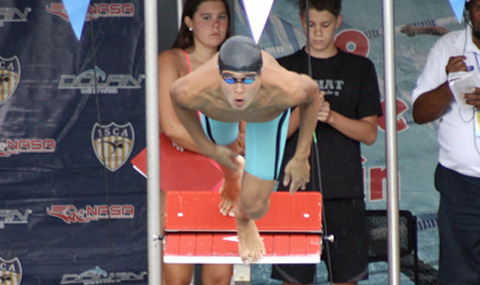 SNOW believes the sport of swimming is a great place for the young athletes of Loudoun County. 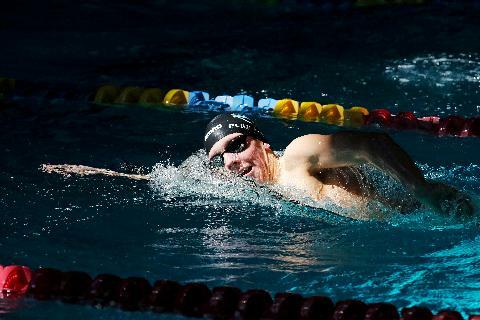 The team encourages each swimmer to reach their potential as a competitive swimmer and to develop a love of the sport as a life-long source of fitness and health. We believe in teaching proper technique and instilling self-motivation to strive for excellence in performance and training.